We are the Literary Detectives. Meeting every Thursday lunchtime to chat about and read the shortlisted books. We have all ages from 11-17 but share one thing in common - our LOVE of reading (though the biscuits might be an added incentive). This year's shortlist has pulled together an interesting, but surprising, range of books. We look forward to debating our favourites! 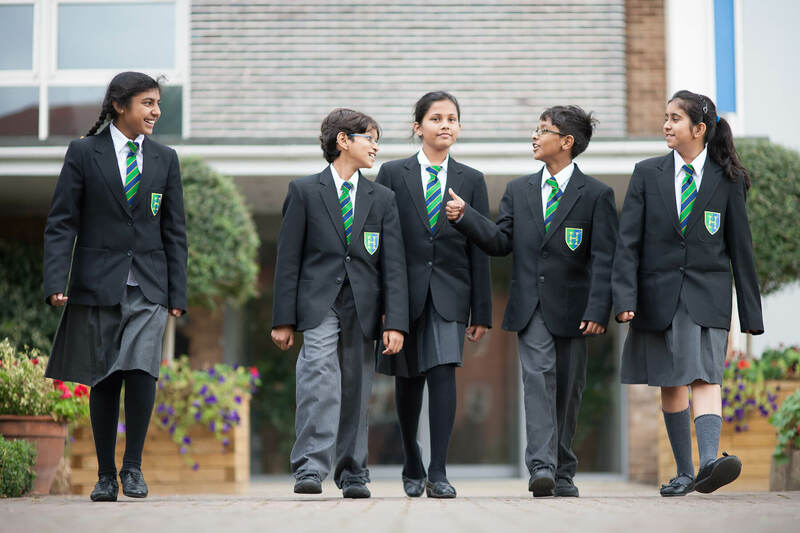 What do we do at Herschel Grammar School? A group of students, the Literary Detectives, are invited to read the books shortlisted for the prestigious Carnegie Medal. It meets regularly to discuss the books and write reviews. The reviews are then posted on the official website. We also make links with other schools to discuss the shortlisted books and go to hear authors speak about their books and their writing. In past years we’ve met winners Sally Gardner and Patrick Ness. The Carnegie Medal is awarded annually to the writer of an outstanding book for children. It was established in 1936, in memory of the great Scottish-born philanthropist, Andrew Carnegie (1835-1919). First awarded to Arthur Ransome for ‘Pigeon Post’, the winner receives a golden medal and £500 worth of books to donate to a library of their choice. The medal is awarded by CILIP: the Chartered Institute of Library and Information Professionals. Have a look at the official website for more information. Each year schools are encouraged to take part in Carnegie Shadowing. 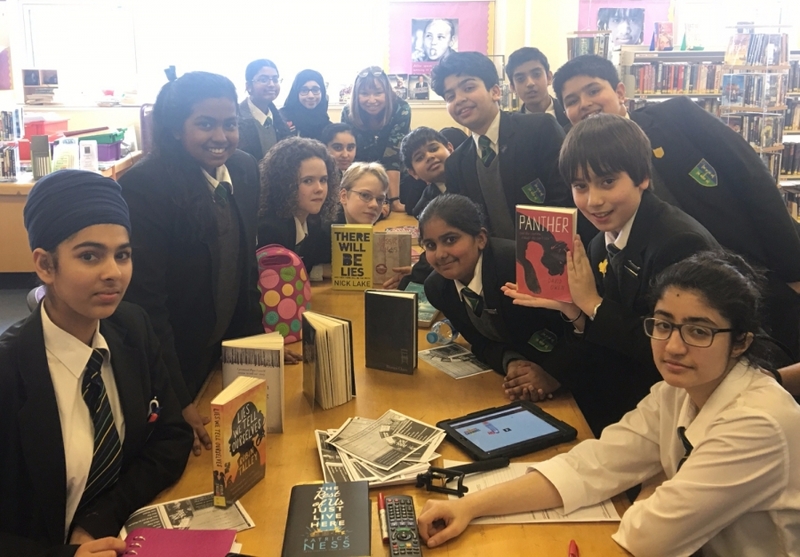 When the shortlist is announced, students all over the country, led by librarians and teachers, read the books and come to their own decisions about what they think about them. The official judges have the final say, but students enjoy sharing their reviews on-line and often have brilliant and heated discussions about their favourite books on the list. They then wait eagerly to find out the result – this year to be announced on 20th June. Have a look at the Herschel Grammar Literary Detective shadowing page.